Janis Chiropractic and Wellness Center offers our patient form(s) online so they can be completed in the convenience of your own home or office. Livingston County Native, Alex Janis, DC specializes in Chiropractic Care and overall Wellness. 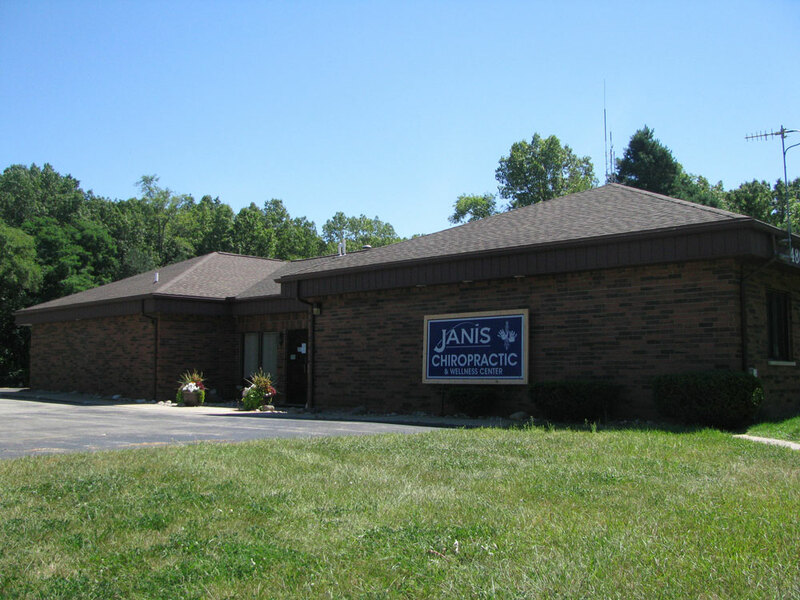 Dr. Janis was born and raised in the community and is committed to providing pain relief for many symptoms and conditions. He strives to provide the best possible care to Livingston County, and the surrounding areas, including; Brighton, Hartland, Howell, Fowlerville, Milford, Highland, Fenton, Whitmore Lake, New Hudson, South Lyon, and Wixom. Don't just take our word for it though; visit our testimonials page to see what our patients have to say! 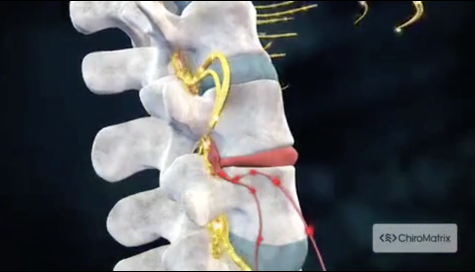 At our office you will receive the best care through the use of modern chiropractic techniques and technology. 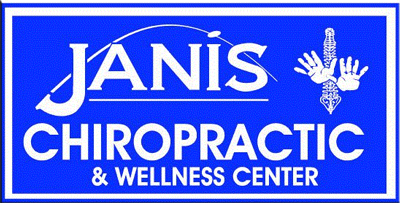 Dr. Janis and the staff have a genuine concern for your well-being and health! Call us today and we can develop a chiropractic plan specific for you. To receive free wellness and health articles subscribe to our bi-weekly newsletter. If you are already a newsletter subscriber, please explore the member wellness section of our website for animated exercise videos, wellness articles, chiropractic resources, and health facts specifically targeted to your wellness needs and interests by Dr. Janis.